Go for a test drive and explore the newest SmartTV Applications, Electronic Program Guides (EPGs), HbbTV offerings and many more. Get the latest insights in the newest developments and technical capabilities. Explore the newest SmartTV Applications and many more in our SmartTV Lounge during the event. Enjoy an interactive experience with the newest SmartTVs with interactive apps and applications. 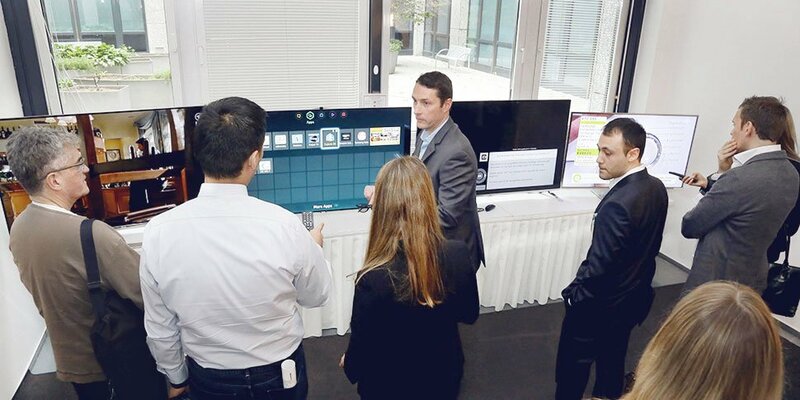 Our SmartTV Lounge provides a platform for technical experiences and discussions with our experts. Come in and explore it at our exhibition area.